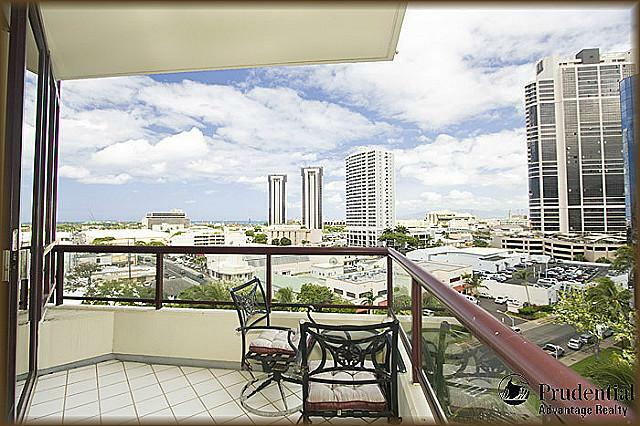 A great new condo unit has just opened up in the Imperial Plaza building on Kapiolani Blvd. 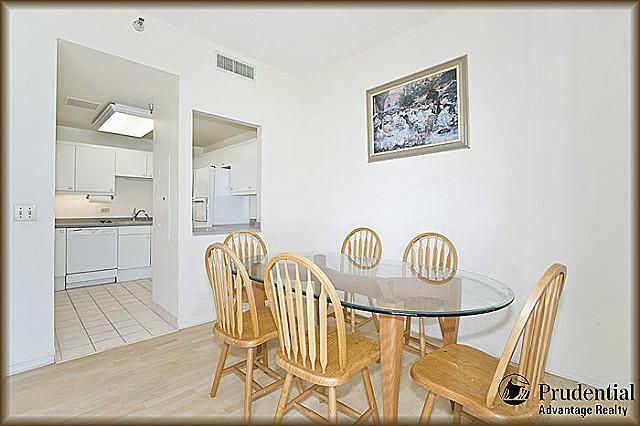 This unit is located on the 8th floor of the building and has 2-bedrooms, 2-bathrooms and 2 parking spaces. This is a great unit listed at a very fair price. Living in town (Honolulu) is a dream for many. However, the hustle and bustle of the area keeps some people away, as parking is more often than not an issue many do not want to deal with. You also have the price factor (sometimes prices can be too much for buyers), but not this time. 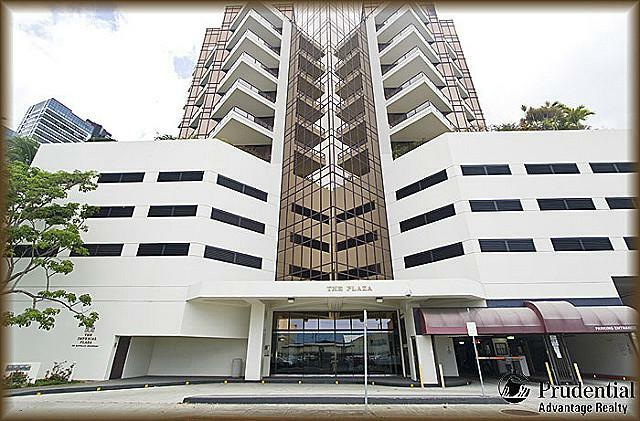 The huge unit on Kapiolani in the Imperial Plaza building has been renovated and is being presented at a very affordable price, with parking! The condo is in a luxury building at the premium Kakaako location, PET friendly, VA approved & 2 parking stalls. Though it is on a low floor, surprisingly offers fairly good view of the city/ocean. When we say low floor, it is still high enough to see amazing views, as the 8th floor still has plenty to offer. The unit is also very nicely sized for a condo, offering over 1,100 square feet of living space. If you have been looking for a larger condo unit in town that comes with a very affordable price, then this unit is exactly what you are looking for. Don’t miss out on this incredible opportunity to own a fantastic condo unit in a premier building. A great location, a great price and plenty of amenities allow you to enjoy town living at its best. Take a few minutes to view this listing and more if you are on the market for a great condo unit in Honolulu. View this and other Honolulu Listings now.